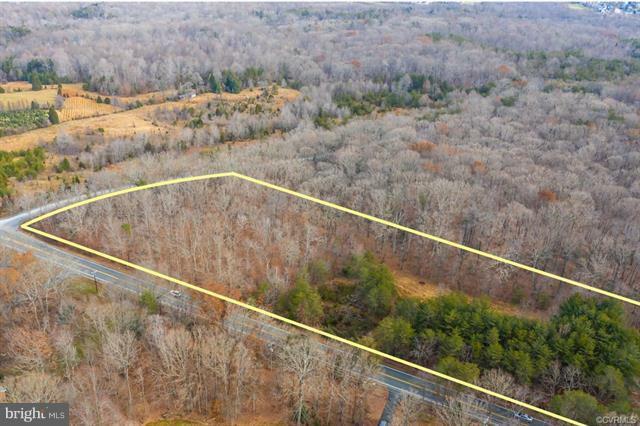 Here is your chance to own 3.69 acres of land with premium road frontage off Davis Ford Road in Prince William, Virginia. This property, located 20 miles away from Washington D.C., could potentially be used as a professional business development and is currently zoned A-1. The property sits on the corner of Davis Ford Road and Asdee Lane. 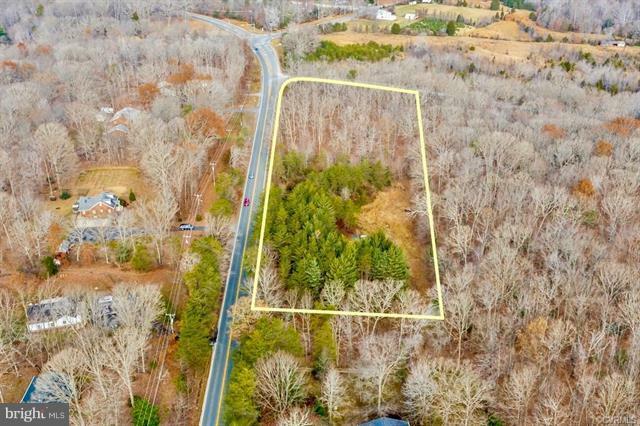 This 3.69-acre parcel has approximately 900 ft. of road frontage on David Ford Road. Water is located along Asdee Lane and sewer is nearby. 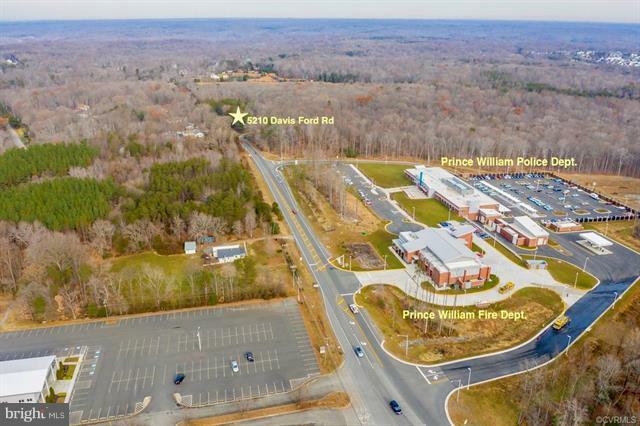 The land-parcel is ideally situated near the Prince William County Police and Fire stations, as well as the intersection of Prince William Parkway and Hoadly Road. 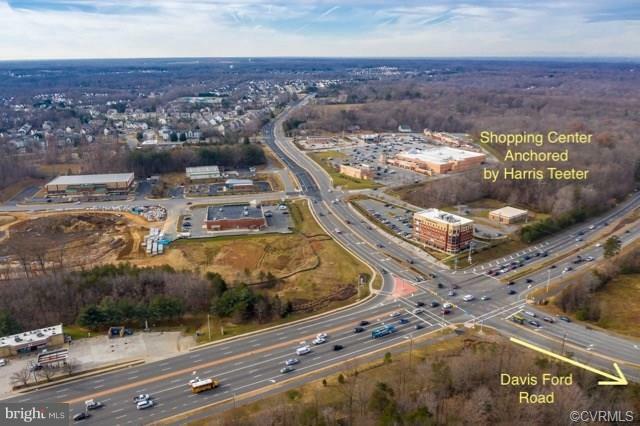 A shopping center is located near the intersection of Prince William Pkwy and Hoadly Rd, which is anchored by a Harris Teeter Grocery Store and has popular restaurants like IHOP, Starbucks, and Moe's Southwest Grill. Don't miss the opportunity to own this amazing property in the 4th fastest growing county in Virginia.